Zero Waste Week draws to a conclusion tomorrow. 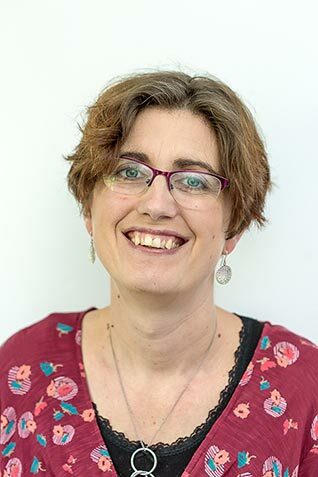 I have really enjoyed the week, it’s been lots of fun and I have met some great people on twitter, and read some thought provoking blog posts. But has it been worth it? Have I changed my ways on a longer term basis?? As a result of thinking about food, and menu planning I have cooked far more fresh food- a debate continues re homemade fairy cakes over bought, as they are twice the size, does this mean twice the calories for the children? 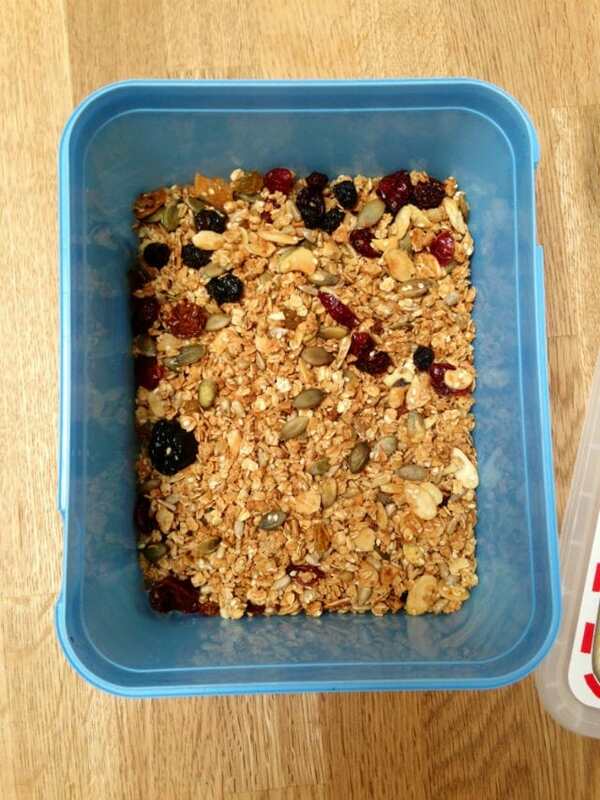 I have made homemade granola, at a considerable higher cost to bought – I think I need to find a recipe with considerably less maple syrup in it! 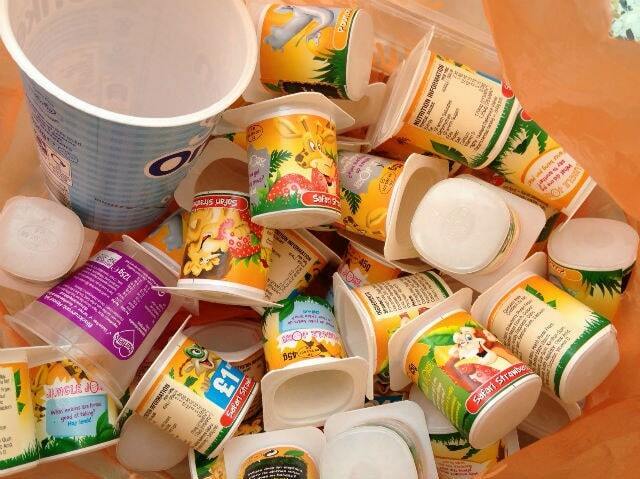 Personally I have recycled all yoghurt pots, been diligent about using the compost bin, and reduced the waste that goes in our bin considerably (although we remain a long way off being waste free). In respect to scrap fabric I have started a pinterest board with some ideas, but this remains a work in progress! I am pleased that I have finally signed up to receive no junk mail, and written to my local councillor re left over food waste (I await a reply:) ) Longer term I have discovered the new waste collection service to be introduced in October, this is really going to change our waste with doorstep collection of plastic wrapping. Have you been prompted into making any lasting changes? "5 Great Scrap Fabric Ideas"
"Upcycled Bag Sandwich Case, DIY Sandwich Wrap"
You can add peanut butter to the banana pancakes which ups the protein level; frozen mashed banana is also a great ice cream replacement (single ingredient). 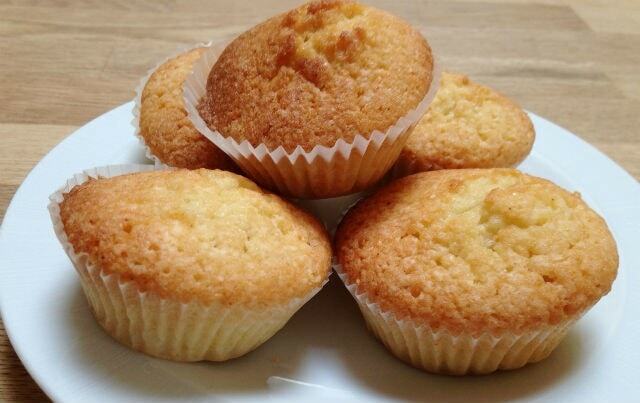 You could always make fairy cakes in mini muffin tins, which would be smaller? Inspired by a friend who worked at a place that actually had no trash cans at any desk and produced zero waste, I tried to do zero waste at home. I was so utterly overwhelmed by how difficult it would be to live this way within traditional suburban US society that I stopped trying. Instead of trying to go cold turkey, I’ve tried to think about how to waste nothing or next to nothing with every decision. Instead of being hard on myself for not already being zero waste, I recognize that change takes time. Zero waste is actually an influence on my style (I’m blogging as I progress through the Wardrobe Architect series). I try to make every created piece count. With sewing, I try to have even my muslin be a wearable piece. Like you, I try to buy less and make as I need. I package up lunches and freeze them. I buy in bulk. And, more than anything, I buy the best quality possible. I love the highest quality. The very best stuff. I’d rather have one really great piece or cake or meal out than 10. Thank you for this post! I also am trying to apply the zero waste way of cooking and I must say that I saved a lot of money this week. 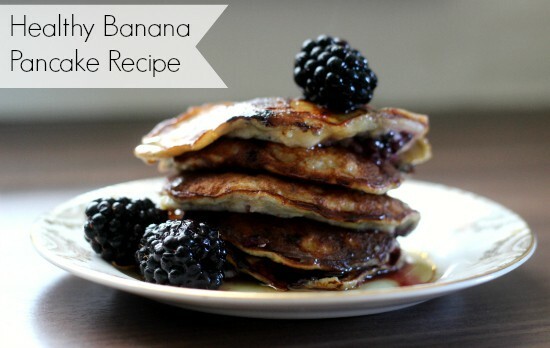 I made these incredibly delicious banana pancakes with my almost dead bananas and I must say that this become the favorite breakfast at home. Thank yu a lot for the inspirational article! In No Impact Man, Colin Beavan decides to completely eliminate his personal impact on the environment for the next year. It means eating vegetarian, buying only local food, and turning off the refrigerator. It also means no elevators, no television, no cars, busses, or airplanes, no toxic cleaning products, no electricity, no material consumption, and no garbage. No problem – at least for Colin – but he and his family live in Manhattan. So when his espresso-guzzling, retail-worshipping wife Michelle and their two-year-old daughter are dragged into the fray, the No Impact Project has an unforeseen impact of its own. Laura Gabbert and Justin Schein’s film provides an intriguing inside look into the experiment that became a national fascination and media sensation, while examining the familial strains and strengthened bonds that result from Colin and Michelle’s struggle with their radical lifestyle change.